Our definition of quality is going a step farther than our clients expect of us. It goes without saying that our shipping licences are in order for loads of over 500 kg and we adhere strictly to collective labour agreement and Driving Hours Act regulations. 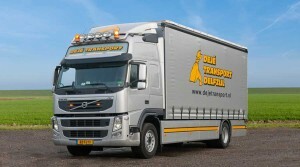 You can expect far more from DeJé Transport. 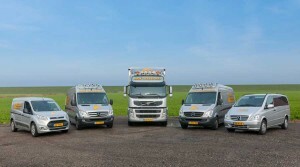 Our quality is guaranteed by the fact that we work exclusively with extremely experienced couriers. We do not employ cowboys, but courteous and professional drivers who know exactly how a load should be secured. They are more than capable of dealing with heavy traffic conditions and they can drive into any city centre with the greatest of ease – even without satnav. 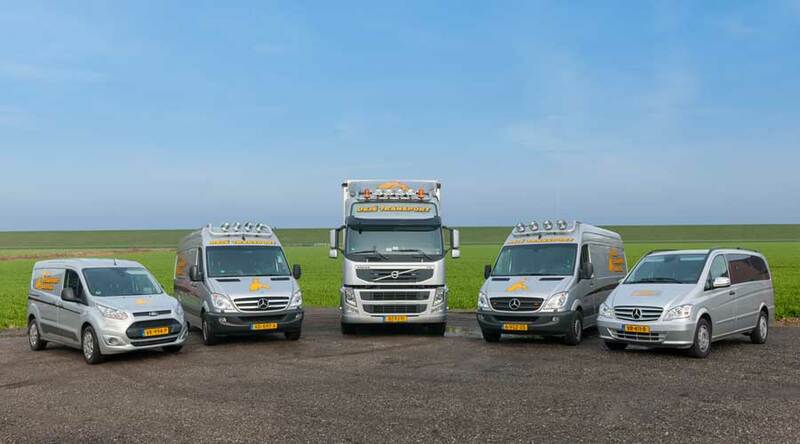 Our drivers are our company’s calling card and will gladly lend a hand on site with unloading. As soon as the shipment has been delivered, you’ll receive a telephone call to confirm delivery. This is what we call quality of service! 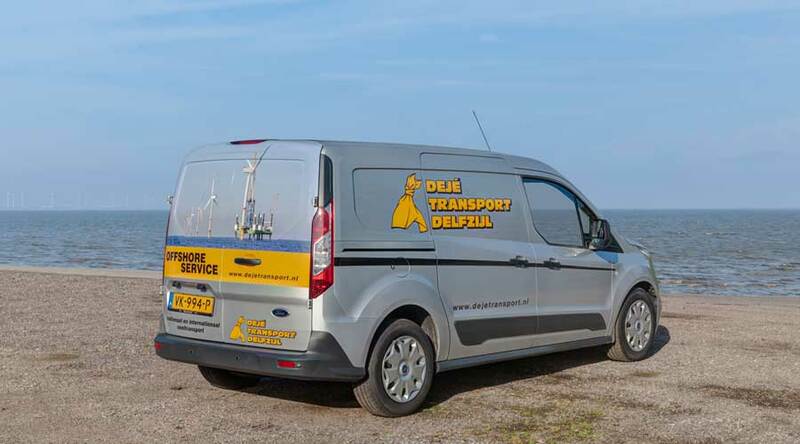 DeJé Transport is there at your side – helping you plan, grow and work. Together we look constantly for ways to improve operations. Your advertising on our cars? 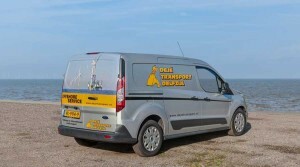 Your brochures in our delivery vans? A return delivery? 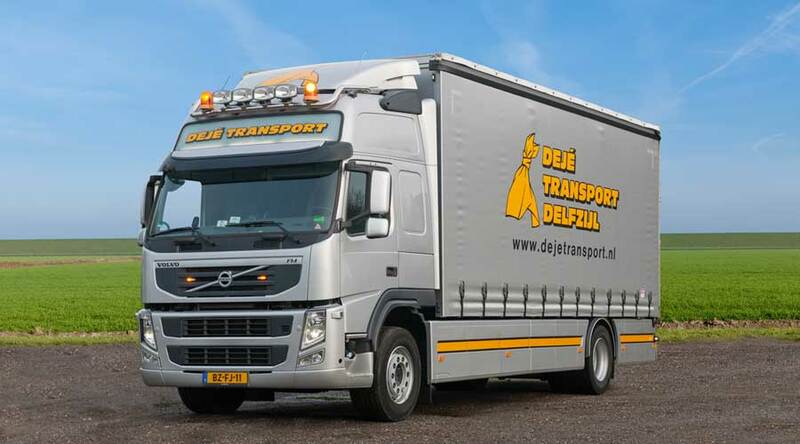 DeJé Transport has demonstrated again and again that old-fashioned quality and service do not have to be sacrificed for the sake of speed.